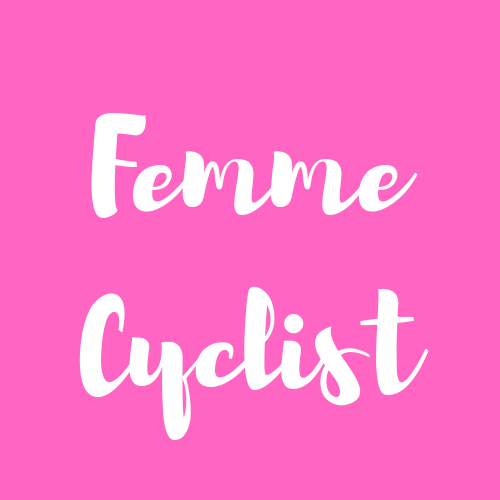 A good chamois is one of the most important factors to a woman’s enjoyment on the mountain bike, and yet one of the most ignored. Many of us simply accept the sub-par chamois that came in our favorite bike shorts or skip the padding all together because its just not comfortable. While most (but not all) baggy mountain bike shorts come with a pair of chamois, we actually prefer to buy our chamois separately. Why? Just like every woman is different, so is every woman’s underside. Some women prefer skinny chamois, while others like more padding. If you are experiencing chafing, saddle sores, or general discomfort, chances are switching your chamois might help. The other awesome thing about buying separate chamois is that you can wear the same pair of baggies several times while putting on fresh chamois everyday–which is particularly nice when doing a week-long bike packing trip, for instance. Unfortunately, it’s not that easy to find chamois that are sold separately from baggies, but with a little searching, there are some great options out there. We’ve done the searching and the testing for you, and picked out our favorite women’s mountain bike chamois. Buy one, or several, and see what works best for your unique bum. POC makes my favorite helmets, and I rather dig their women’s chamois as well. The material on these boxer-briefs is super soft, and the padding is adequate without being bulky. The only bummer is the pricetag, which is a little on the high side for something that goes under your clothes. 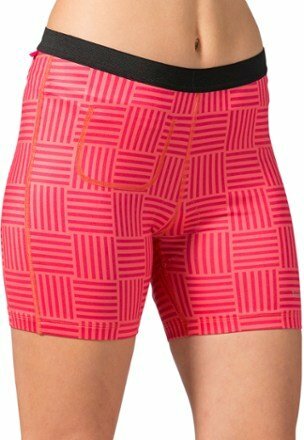 We dig these chamois for their crossover waste band — they stay up well without rubbing or chafing your mid-section. The stitching is both pretty and soft, so you dont have to worry about rubbing anywhere else either. The padding on these are thick, so they work well for long days in the saddle. Terry is the leader in women-specific cycling apparel, so we’re not surprised that their chamois are better than most. While they market the Mixie as a “recreational” chamois, women who prefer a minimalistic chamois will dig these seamless bottoms. They also happen to come in pretty prints. If you need a little extra “oomph” to get your going, these stylish chamois will do the job. Not only are they comfortable and well constructed, the Fox Switchback chamois, look rad. The women-specific chamois provide superior all-day comfort without being overly bulky. These are a favorite amongst all the women I ride with. The Damselcham is both breathable and wicking, so if you need moisture control down there, consider these bottoms. Wear them with your Club Ride baggies or any best-loved short – they have loops for attaching to your favorite pair. Not sure how all these chamois stack up with each other? Use our comparison chart to help you choose.